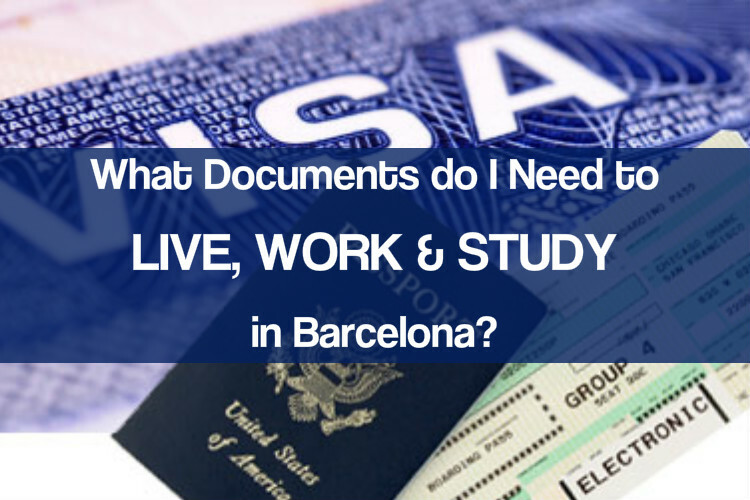 What Documents do I Need to Live, Work, and Study legally in Barcelona? The information below has been collected by the Citylife team via intense research in collaboration with Proyecto Océano, one of Barcelona’s most known legal associations. Please keep in mind that we are not directly related to any legal or government departments and the information may be subject to change. 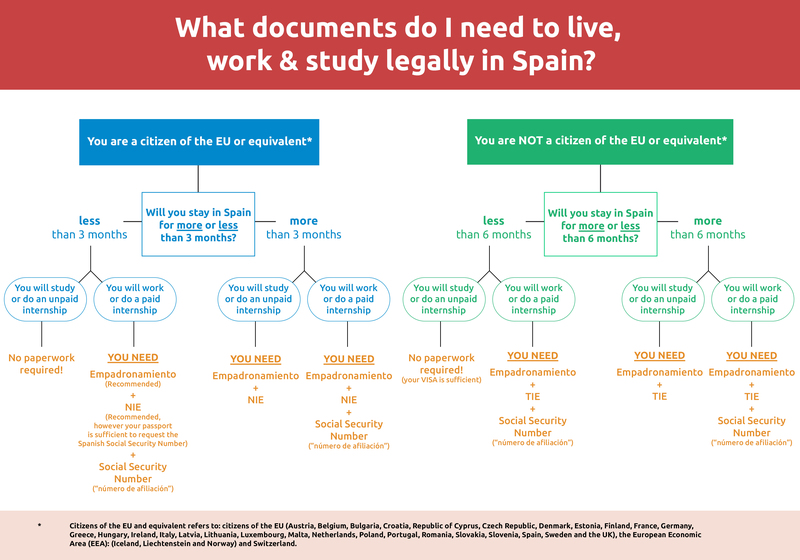 If you’re not a Spanish citizen and you’d like to come live in Spain for work or study, there will be some documents you will need to apply for. 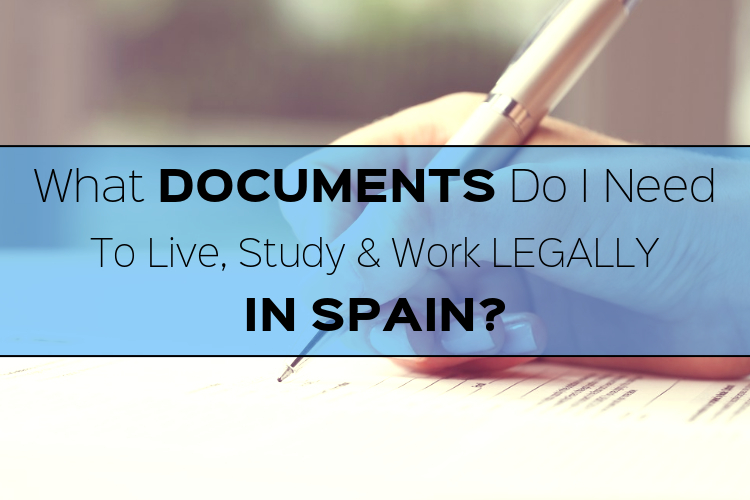 There are various documents needed to live, study and work legally whilst in Spain and here we will lay out everything you need to know about the NIE/TIE, Empadronamiento, and Social Security Number. Firstly we would like to quickly explain the purpose of each document, and which ones you will need for your situation. Continue reading and follow the steps! Empadronamiento: Having the Empadronamiento will make you a citizen of the city in which you reside. Having this document officially registers you within the municipality. It will be needed in many cases (especially if you are not a citizen of the EU or equivalent) to apply for any other paperwork like the TIE. NIE/TIE: The NIE (‘Número de Identidad de Extranjero’) is an identification number assigned to any non-Spaniard living in Spain. EU citizens (or equivalent*) may need to apply for the NIE depending on the criteria in the graph outlined below (click on it)! The TIE (‘Tarjeta de Identidad de Extranjero’) is the identity card that all citizens of Non EU member countries (or equivalent*) have to apply for once they arrive in Spain. This identity card will contain a photo in addition to your NIE proving your identity and recognising you legally. It will act as your primary resident identification documentation in Spain throughout your stay. So as a Non EU citizen you will need to apply for the TIE once in Spain, not the NIE! Social Security Number: This is required to earn money during your stay. Whether an EU or Non-EU citizen you will need it to legally work or do a paid internship in Spain. You will need to request the so called “número de afiliación” so that your employer can request your social security number. If you are a citizen of the European Union or equivalent*, click here to find out what to do next. If you are a Non-EU citizen or equivalent*, please check here and follow the instructions. * EU citizens and equivalent Refers to: Citizens of the European Union (Germany, Austria, Belgium, Bulgaria, Cyprus, Croatia, Denmark, Slovakia, Slovenia, Estonia, Finland, France, Greece, Holland , Hungary , Ireland , Italy, Latvia, Lithuania, Luxembourg, Malta, Poland, Portugal, United Kingdom, Czech Republic, Romania and Sweden), the European Economic Area (Liechtenstein, Iceland, Norway) and Switzerland. Do you still have questions or other legal topics you need answered? Simply fill out the form below and your query will be sent to us as well as to our friends at Proyecto Océano, one of Barcelona’s most known legal associations, who are also here to help you out! Please note: By sending the form below, you automatically agree that we can forward your data to Proyecto Océano.